for $125,900 with 3 bedrooms and 2 full baths, 1 half bath. This 1,358 square foot townhouse was built in 2015 on a lot size of 0.0300 Acre(s). 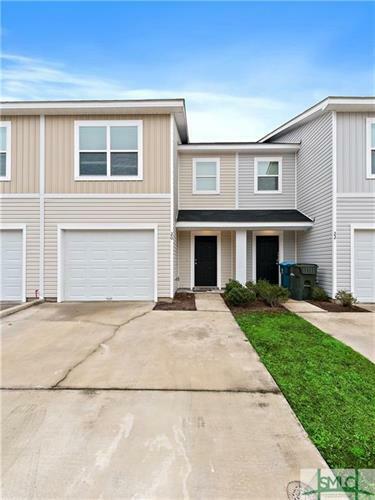 Experience maintenance free living in this amazing town home in a great community. Close to I-95, restaurants and shopping. 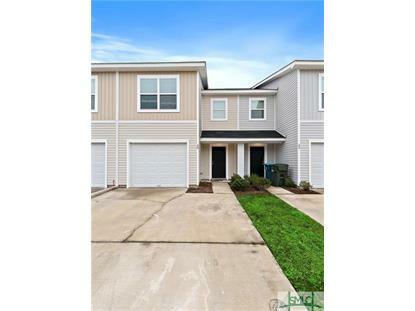 This open floor plan home features 3 bedrooms and 2 1/2 baths. Fresh paint. Master bathroom has double vanties as well as separate shower and oversized tub.